Home buyers looking for lake living will discover they have arrived when they visit McKinley Homes’ The Shores at Lynncliff. 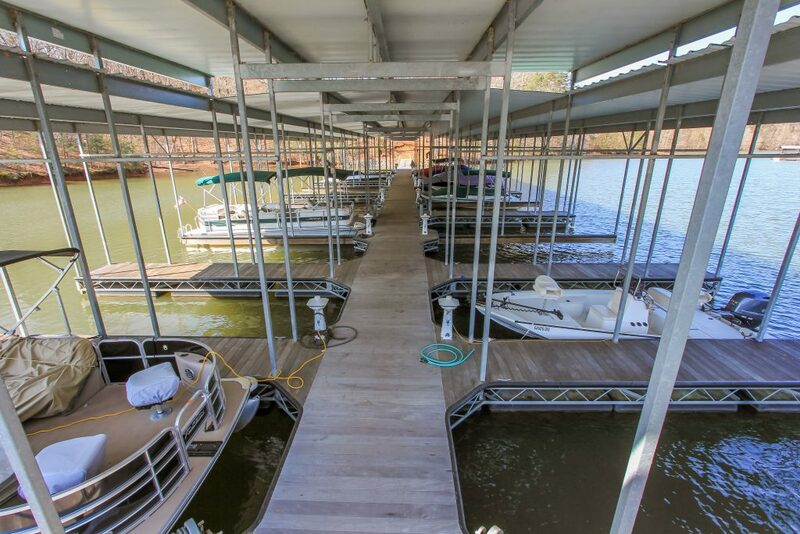 Located in the foothills of the Blue Ridge Mountains, this gated Gainesville community includes sought-after boat slips, lake access, an on-site dry dock and a community dock. Best of all, the builder offers new homes from the high $300,000s to the low $400,000s. A variety of floor plans feature four to five bedrooms and three to four bathrooms. Both basement homes and slabs are available ranging from 2,673 to more than 3,242 square feet, plus additional square footage for finished basements. Interior finishes (per plan) include trey ceilings, pre-engineered hardwood flooring, gas stacked stone fire places, raised double vanities, Whirlpool appliances, designer selected cabinetry and crown molding. The popular Lakeview plan features 2,673 square feet of spacious single-level living with four bedrooms and three bathrooms. A vaulted front porch opens to a beautiful entryway with sightlines throughout the home. The entry offers access to a formal dining room and the open great room, both of which connect to a galley kitchen with a large island and butler’s pantry. The space also opens to a rear porch, providing lots of room for entertaining guests or just relaxing as a family. A luxurious master suite is offset from the rest of the home behind the kitchen, and it features a spa-like bath with dual vanities, a separate tub and shower, and an oversize walk-in closet. The master suite also features direct access to the home’s laundry room. Across the home are two additional bedrooms with a shared hall bath. Other features included in the incredible Lakeview plan are a breakfast area, the option for an extended patio and a walk-up bonus room or fourth bedroom with a full bath. Resort-style amenities at The Shores at Lynncliff include a community clubhouse with a large fireplace located in the vaulted lounge providing the perfect space for friends and family to gather. A swimming pool and neighborhood playground offer opportunities for the kids to get outside and have fun. 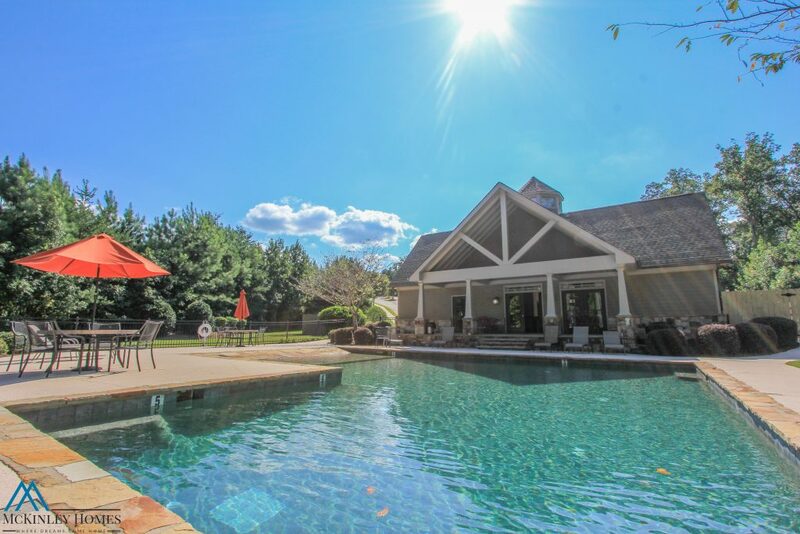 For those who want to spend time enjoying the great outdoors, the community is located near River Forks Park, Robinson Park and Chattahoochee Golf Club, in addition to its location on the shores of Lake Lanier. 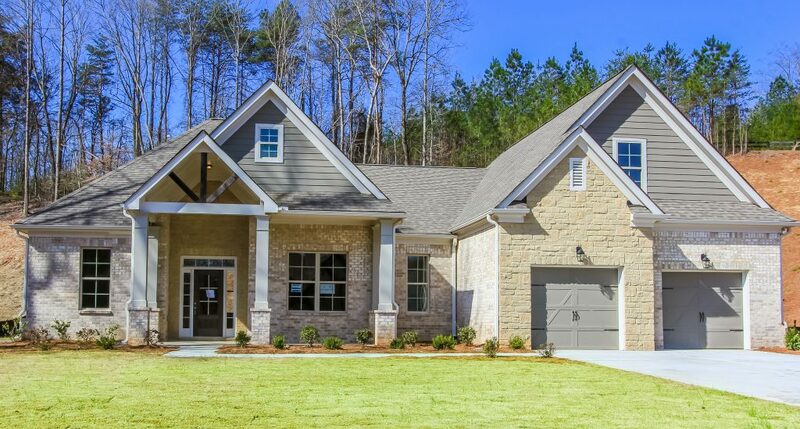 The neighborhood is served by Sardis Elementary, Chestatee Middle and Chestatee High schools. For more information on The Shores at Lynncliff, call 470-228-0544 or visit the community’s decorated model, open Monday through Saturday from 11 a.m. to 6 p.m. and Sunday from 1 to 4 p.m. Or, visit www.McKinleyHomes.com.